Are you familiar with American music? The American show business? How about American-Russian Music? If you are, then I guarantee you, your image of Russian Music will change towards a positive direction if you come to Drom Club February 8th in downtown lower east Manhattan! Popular and original songs will be performed in the event. A large array of instruments will be presented during the concert. Any piano lovers? 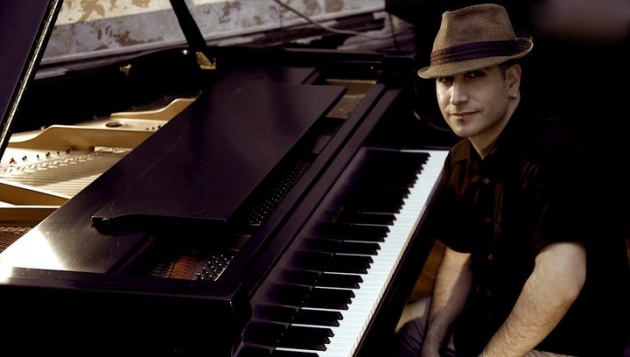 Argentinian Dario Boente, who plays the keyboard and piano, takes a large role in the concert! Born in Buenos Aires, Argentina, Boente immigrated to New York City in 1999. Since his coming to US, he has accomplished and released 7 albums. These albums features very well-known Jazz musicians, such as Antonio Sanchez, a drummist, (and one of the top in his league, winning 3 Grammy’s for his role in percussion) guitarist Ronny Jordan, Saxophonist Miguel Zenon, harmonica player Gregoire Maret, and many more. Dario Boente and his piano isn’t the only couple that is going to be at this concert…there will be artists performing rap+ singing vocal’s bass+sax+ accordion +drums and piano…this mixture is bound to spread a good feeling into the atmosphere. Get ready to experience Instrumental hip hop (modified by professional jazz artists) + long jazz improvisations (modified by hip-hop artists) during the show. 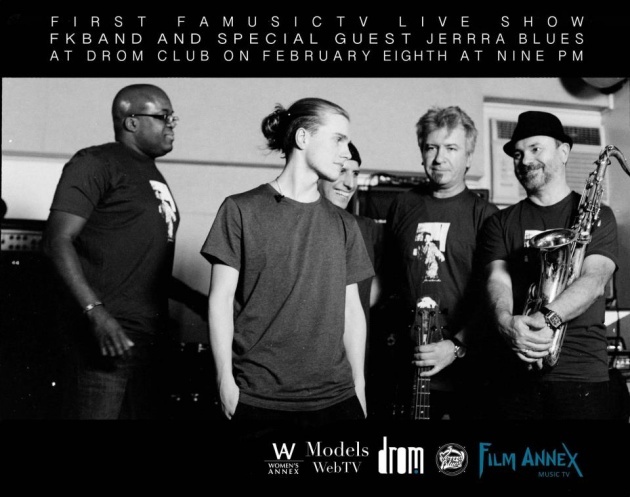 at Drom Club on February 8th at 9 p.m.
Go to the concert and experience a crazy event.